The Reactor-Ready™ Reaction System (Radleys, UK) is a multi-volume jacketed glass reaction station used by laboratories engaged in chemical synthesis and process research and development. 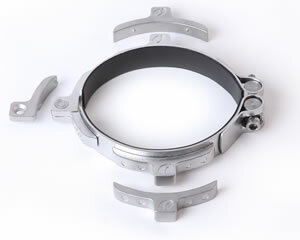 A key component of the system is a support clamp that attaches to the neck of a reaction vessel and allows vessels to be swapped in and out of the reactor core like a cartridge. Early versions of the clamp did not facilitate easy switching of vessels. Complete Reaction System project management – from the machining of metal components through to final assembly and testing – enabled Diamond Engineering to identify, and then implement, manufacturing improvements that significantly enhanced the clamp mechanism’s functionality and reduced production costs by half. 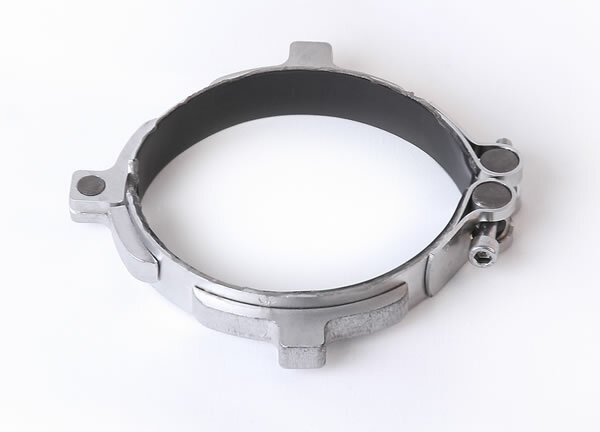 Substitution of laser cutting by investment casting in the clamp mechanism’s manufacture resulted in more consistent clamp tolerances. Production costs were reduced by 50%. 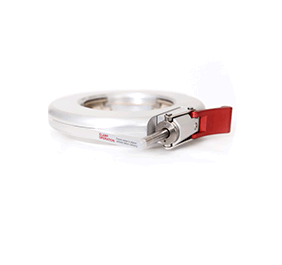 Improved clamp tolerance consistency enhances workflow in the laboratory by minimizing the clamp adjustments required when technicians replace vessels or move them from one Reactor-Ready system to another. The investment casting process allowed Diamond Engineering to embed the customer's logo into the clamp, raising brand awareness. 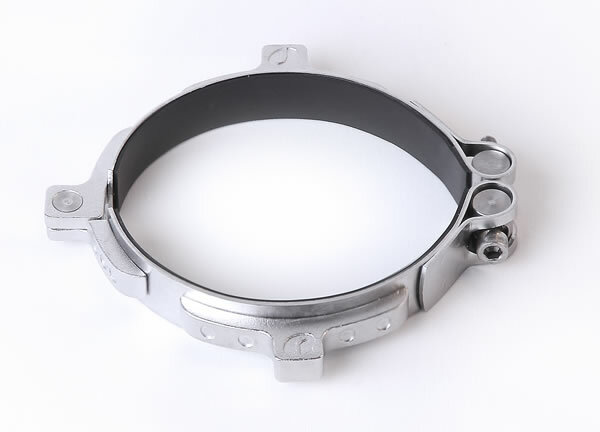 The switch from laser cutting to investment casting eliminated the need for a special jig and reduced the number of machining steps required in the manufacturing process, resulting in substantial cost savings for Radleys.